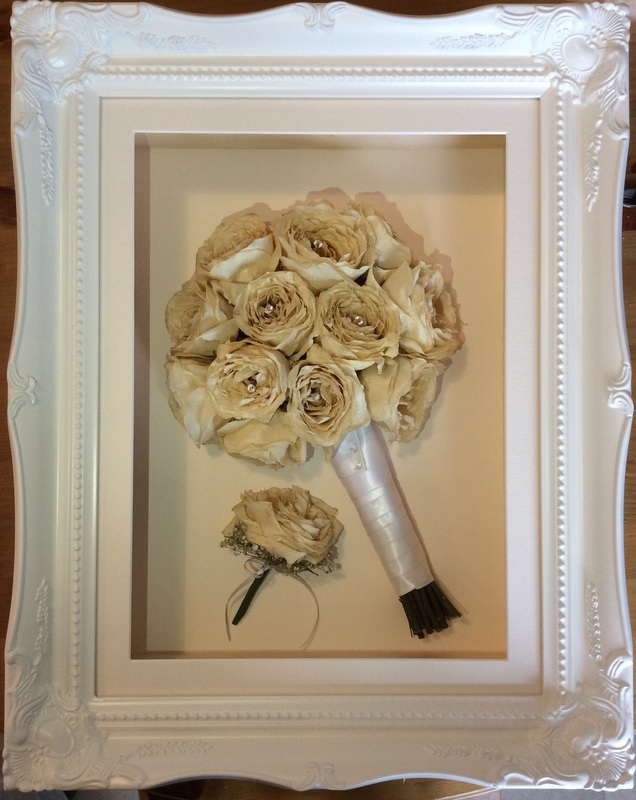 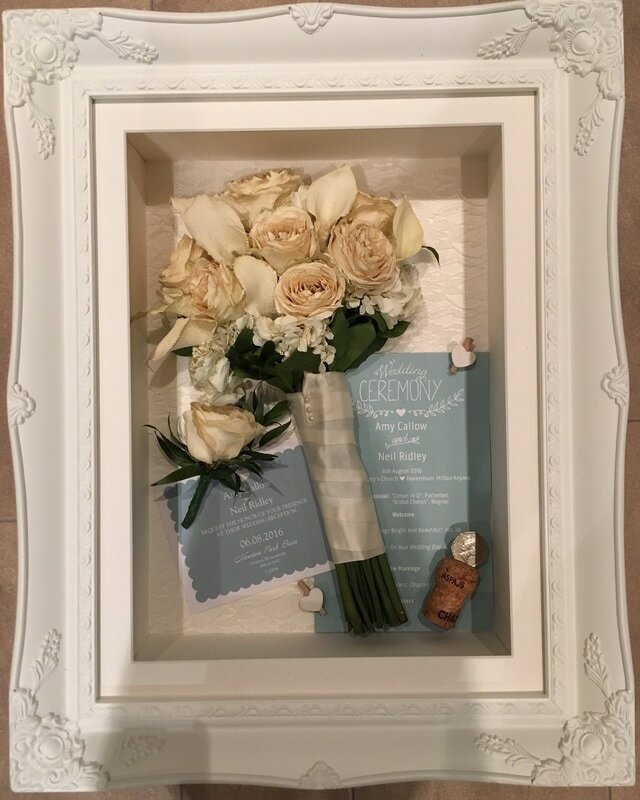 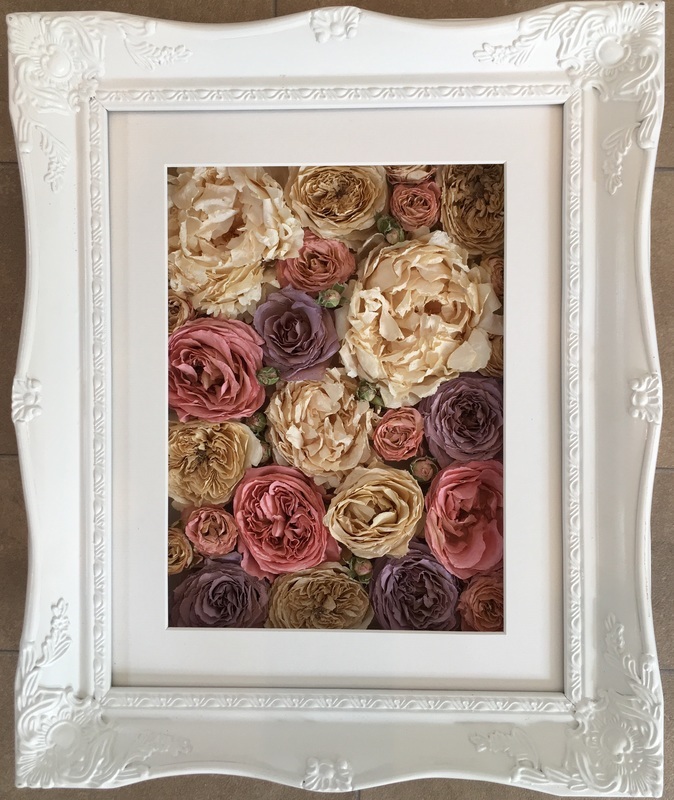 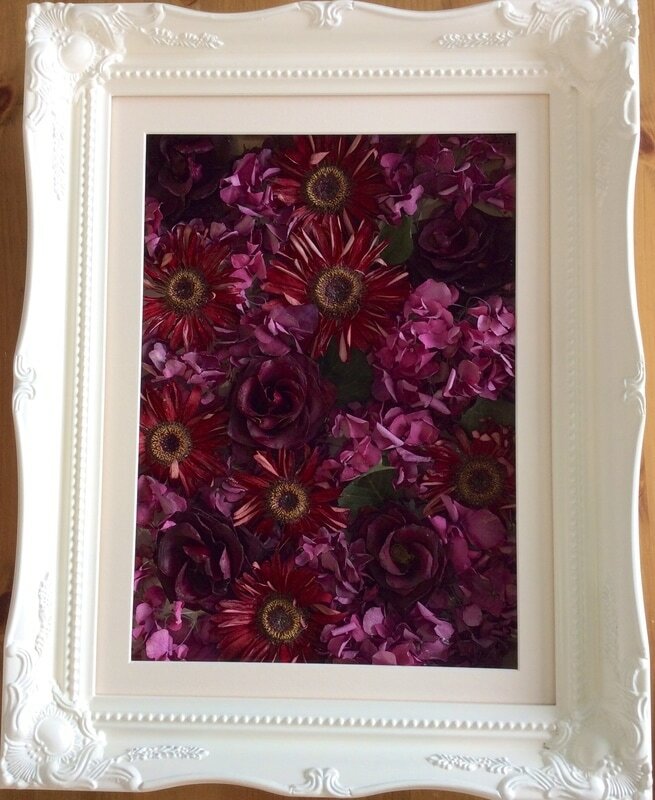 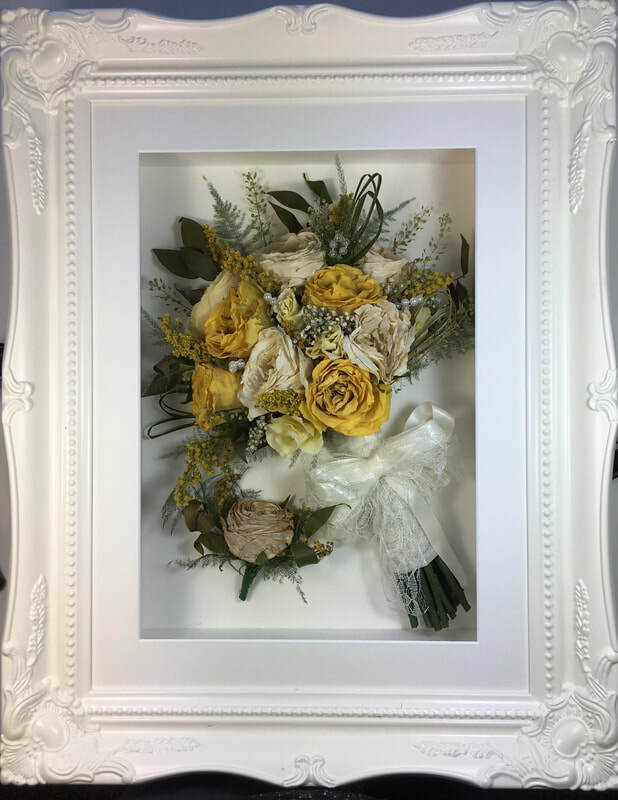 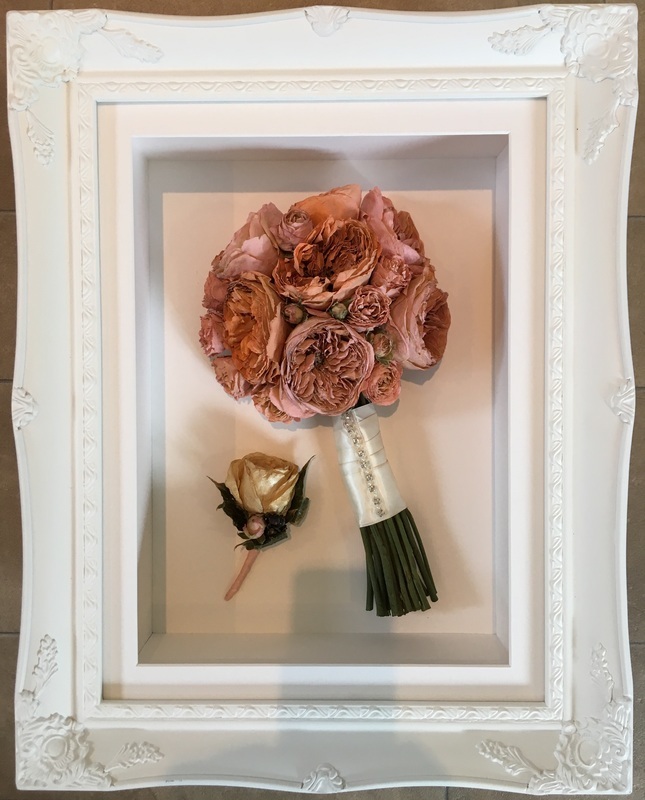 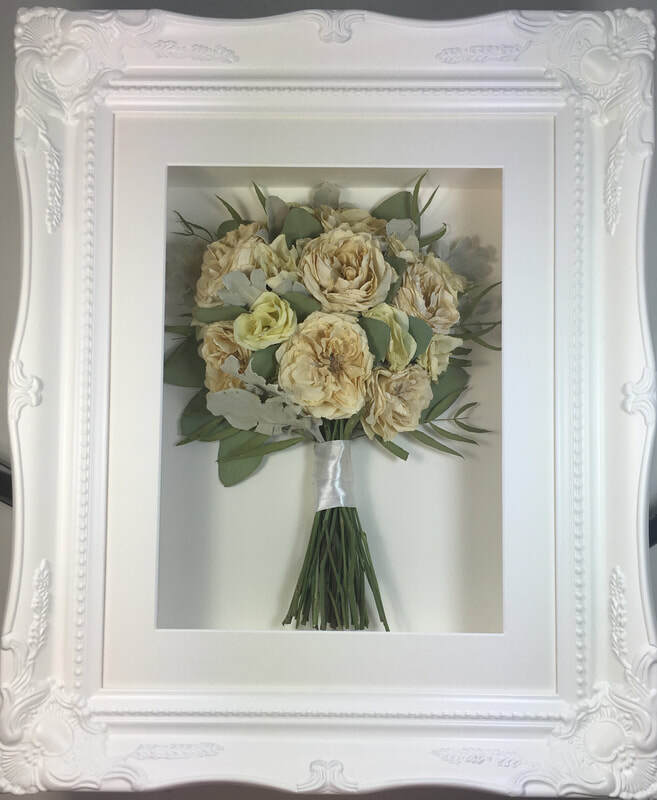 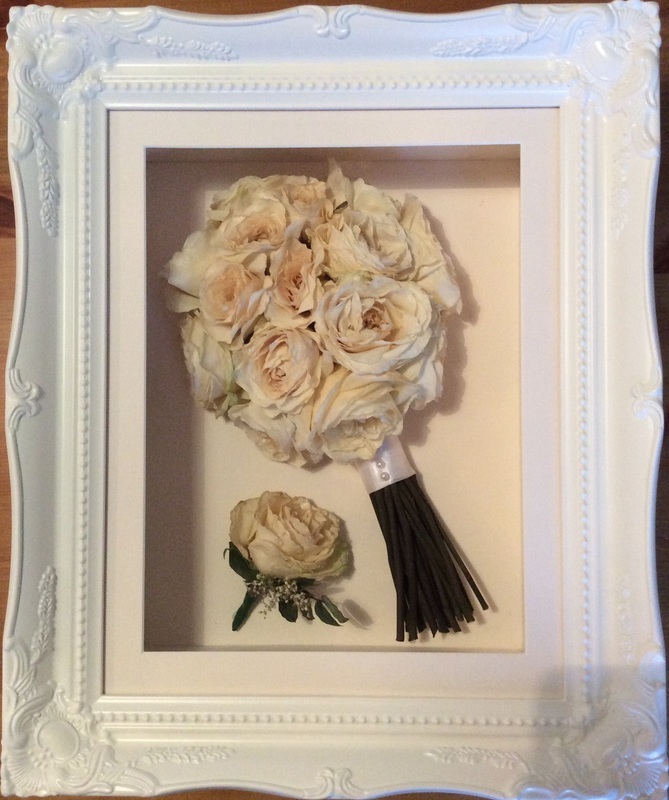 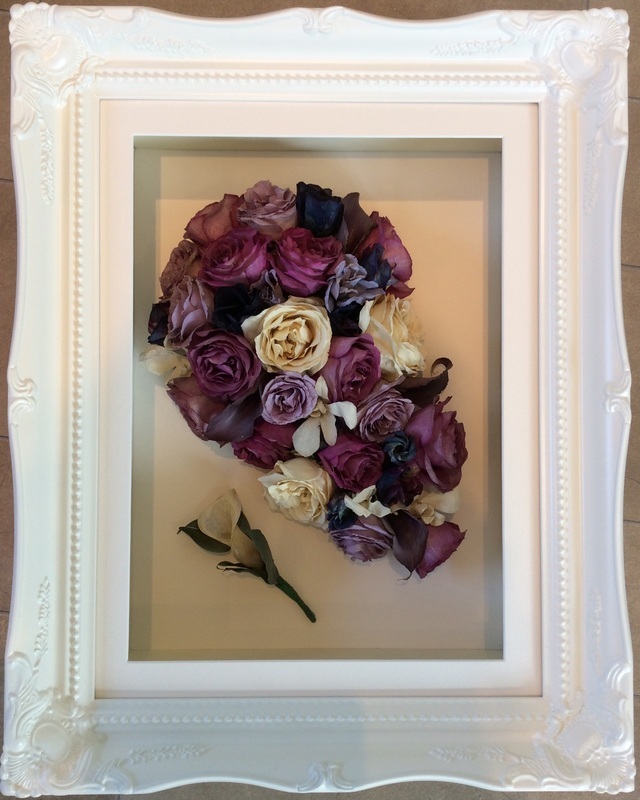 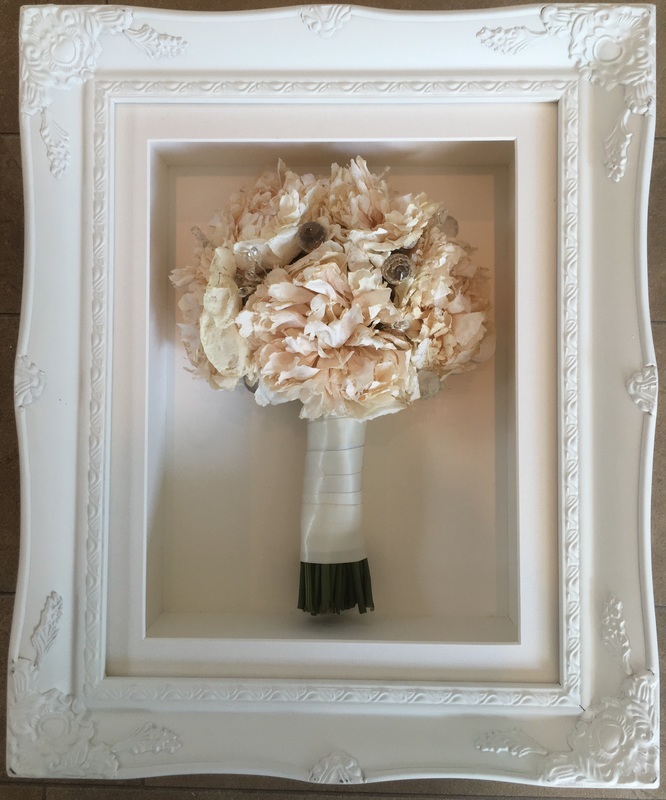 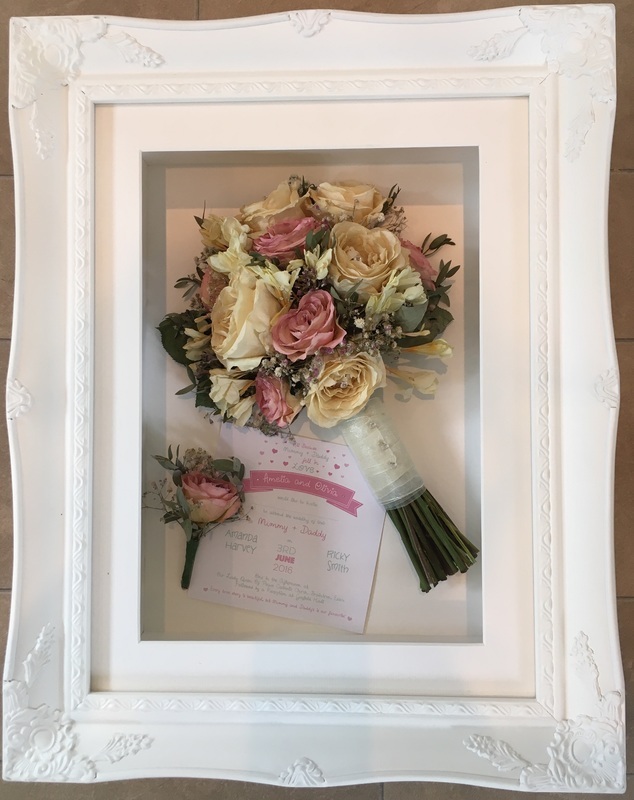 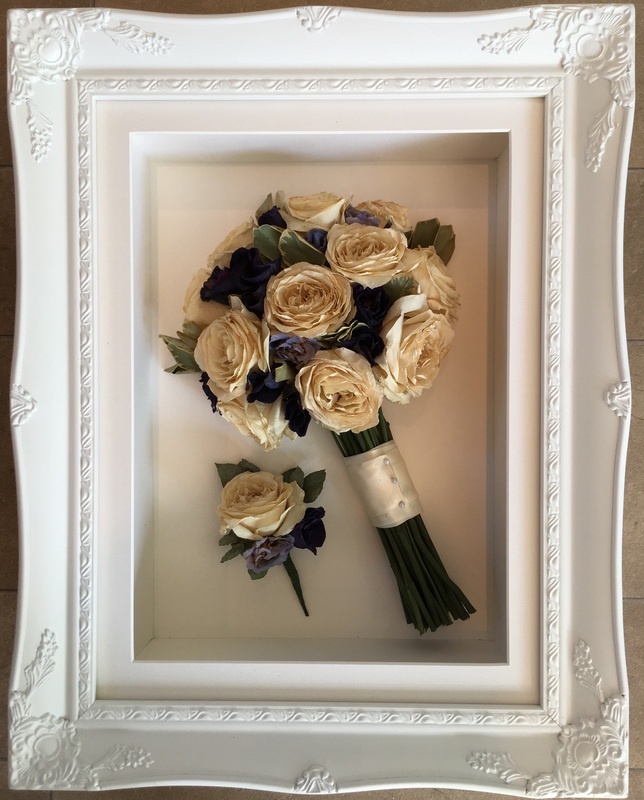 The Ornate White frame is one of my most popular frames for flowers of all shapes and styles. 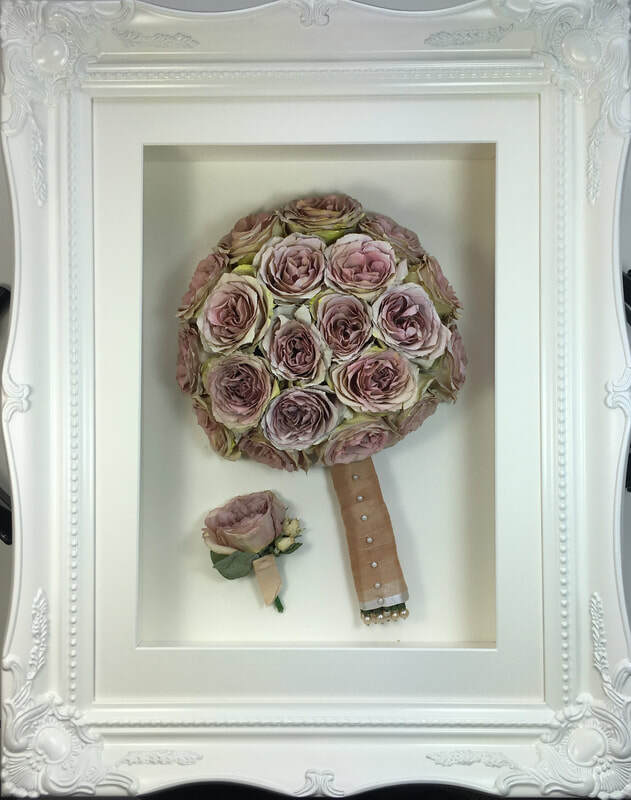 It is very large and a real talking point if you want a wow factor piece in your home. 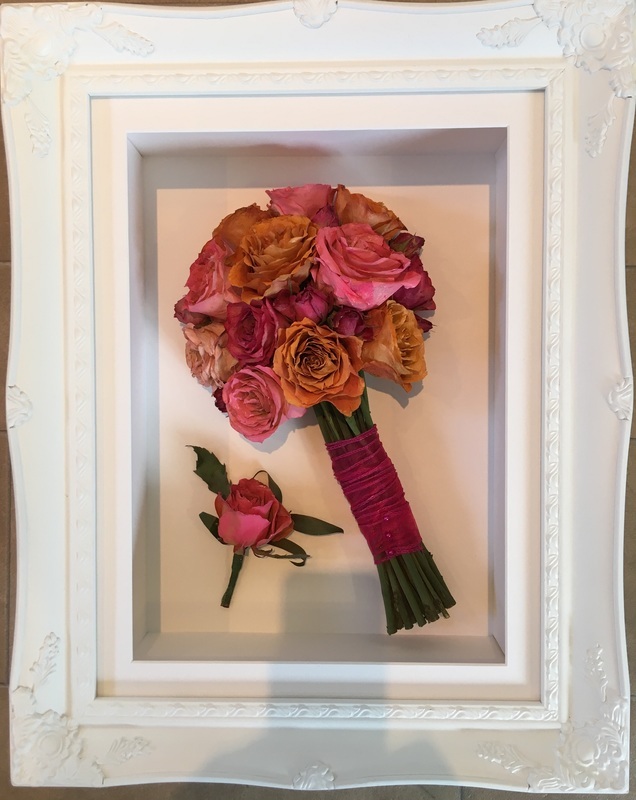 Please note that it only comes in rectangular shapes (not squares) so if you want a blanket style arrangement, it will have to be in a rectangle rather than my usual square. 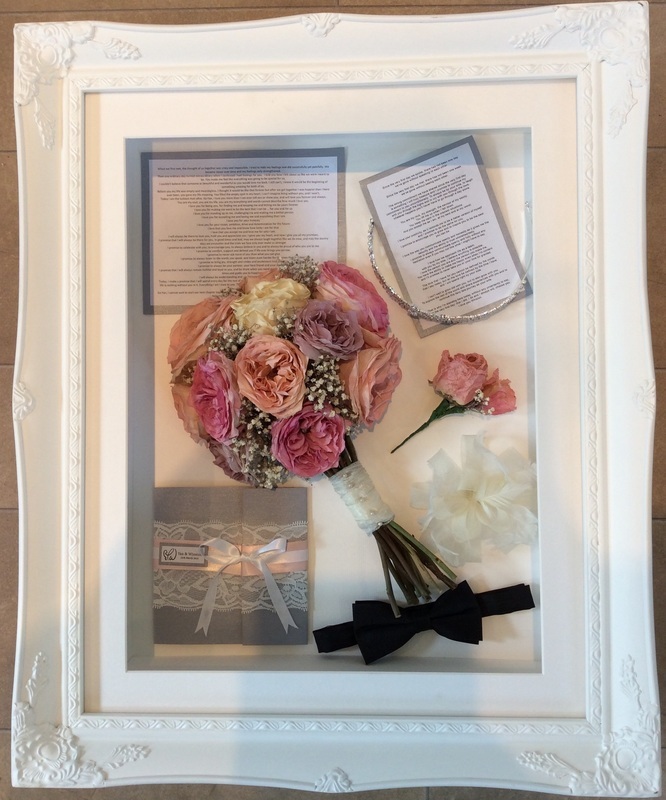 You can see examples above.